Wargaming today deployed the latest update to the critically acclaimed naval combat MMO, World of Warships, as Update 0.5.3 brings with it a variety of exciting new content including the debut of the highly anticipated Team Battle mode. 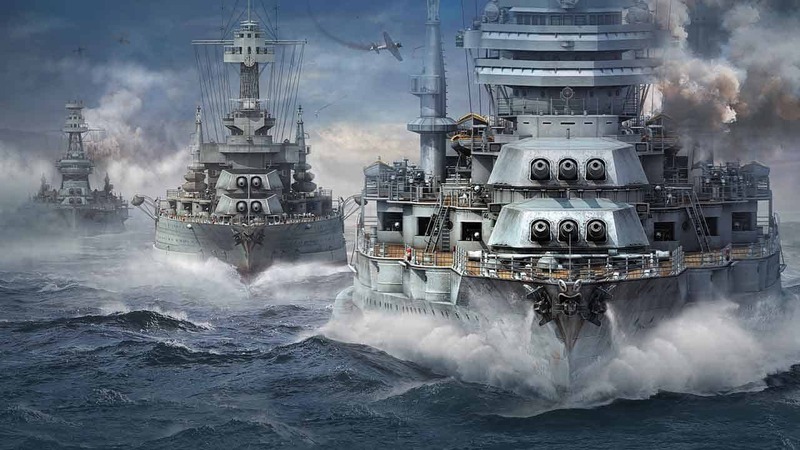 Team Battles are a brand new feature to World of Warships that will allow players to come together and form teams to test their mettle against the best groups of players from around the world. Team Battles are available to all players once they reach level 12, which unlocks the mode across an entire account, and will allow for 2 teams of 7 players to enter new leagues to increase their rating and rankings. Update 0.5.3 also introduces new Commander Skills that include the powerful consumable, Torpedo Reload Booster, the perfect weapon for Japanese Destroyers to increase their damage output on the field of battle.